Free Shipping Included! 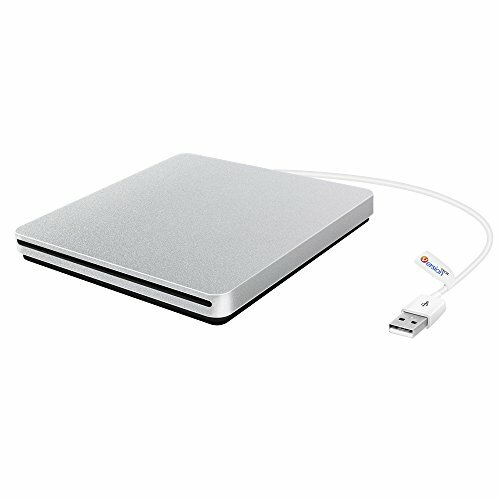 External CD DVD Drive, VersionTECH. USB Ultra-Slim Portable CD DVD RW/DVD CD ROM Burner/Writer/ Superdrive with High Speed Data Transfer for Mac MacBook Pro/Air iMac Laptop by VersionTECH. at My Daily Scanner. MPN: 43272-181. Hurry! Limited time offer. Offer valid only while supplies last.